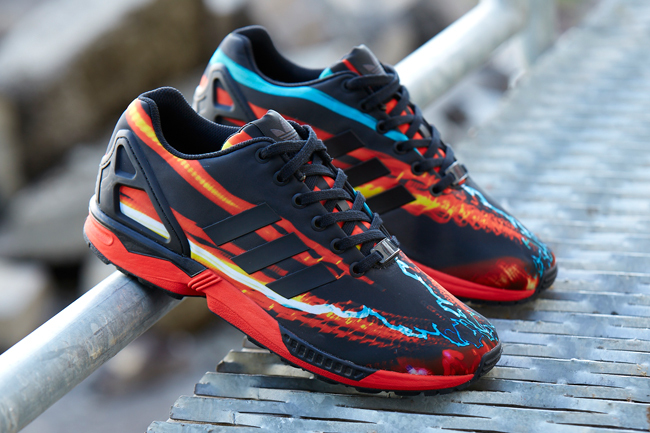 Adidas Originals ZX Flux "Print Pack"
Versatility lies at the heart of the ZX Flux silhouette. Its minimal shape offers a blank canvas which can carry technical executions as easily as expressive print uppers. The adidas Originals ZX Flux Winter Print Pack is testament to the latter. For Fall Winter ‘14, three graphic print executions have been introduced, that feature photo-real digital prints on a clean satin upper.